Know nothing about this kid so watched some of his youtube video, I know they aren’t a great source of information on a player but damn he’s pretty majestic in that midfield for such a big lad. Long term it would but also add quality depth, our midfield really isn’t a great one and is severely lacking in quality. Would be ridiculous if Wenger sees it as only a move that would hurt one of his chosen ones but he’s done so many times before so wouldn’t surprise me in the least. 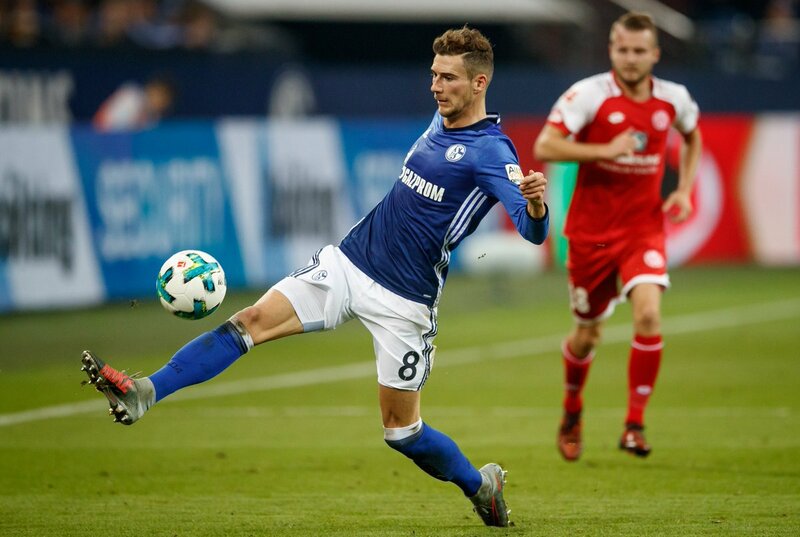 Goretzka is destined for the top and would be a coup if we signed him. Would say Goretzka, Kolasinac, Lemar and Laca represents a very strong summer. Especially if we can tie down our two big name guys to new contracts and get rid of the excess in dead wood. You wait, another team come in. It’s always the same with us. They might be but surely a midfield of Pogba, Ozil, Goretzka won’t work unless they shift Ozil on the wing and play Matic behind. You wait, another team come in. It’s always the same with every transfer ever. You really think Özil to United is that nailed on? It seems like the most probable choice to me too. At Bayern and Juventus there is probably going to be a gap in salary demand and what they offer, City doesn’t really have a need for him with De Bruyne and David Silva, PSG needs to get rid of players rather than add them. Leaves Barcelona and United imo. Coach he worked with at United and his history with Real gives Manchester United a slight advantage I think.